Welcome to these week's themed challenge at Stamp Ink Paper. My cardstock is Berry Burst, Whisper White, Powder Pink and Gold Foil. The patterned paper is from the Painted with Love specialty pack and the dies are from the Sunshine Wishes and Celebrate You sets. Here's a closer look at the Hearts from the Sunshine Wishes set of dies. 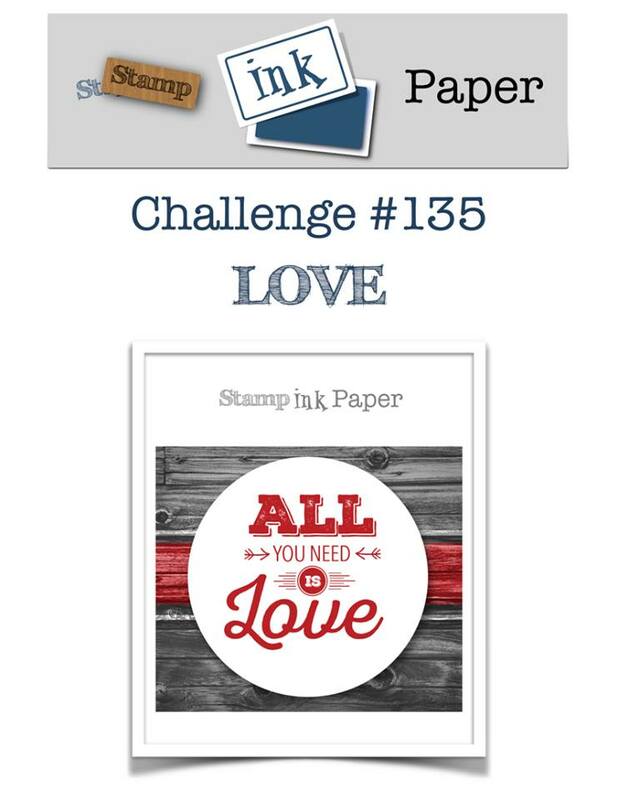 Thanks so much for joining us this week at Stamp Ink Paper for All you need is Love challenge. Can't wait to see all the fantastic entries there will be this week. Have a great day.